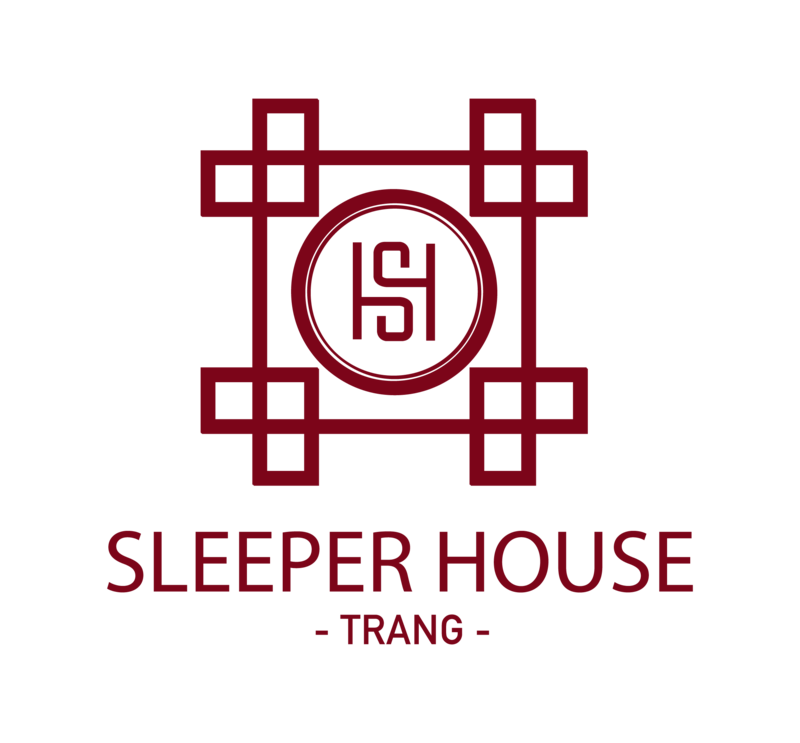 Conveniently located in Trang, Sleeper House offers cosy and comfortable private and dormitory rooms with free WiFi which is available throughout the property. All rooms are fitted with air conditioning. Each private room offers tea/coffee making facilities, and a hairdryer. Dormitory room features personal lockers and shared bathrooms. The private or shared bathrooms come with shower facilities, and toiletries. Guests can relax and socialise with each other at the common lounge area. The guesthouse is just 8 minutes’ walk from Trang Railway Station. The famous night market is 5 minutes away on foot while the local fresh market is only a 3-minute walk away. Trang Airport is a 15-minute drive away.